For the size 1 radar component, see Hunter (radar). 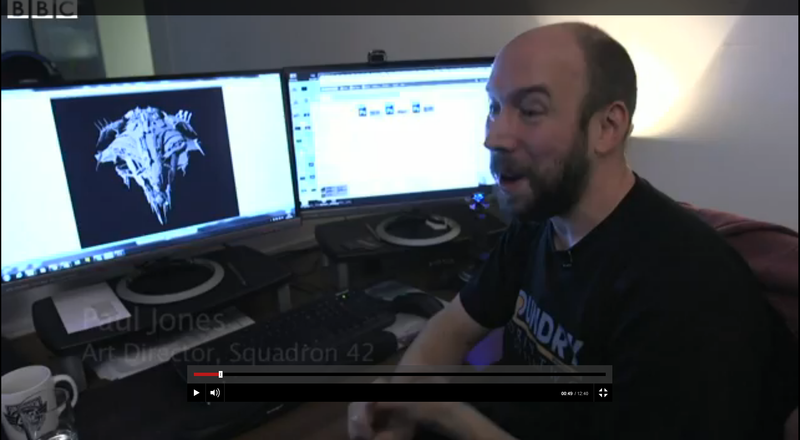 The Hunter now appears on the Squadron 42 Roadmap. The Hunter was a part of the 2015 Leak. The Hunter was shown on the computer screen of Paul Jones multiple times in different online video. Cleavers can be fitted into the tubes inside the Hunter perfectly, suggest that they can be launched from the Hunter.